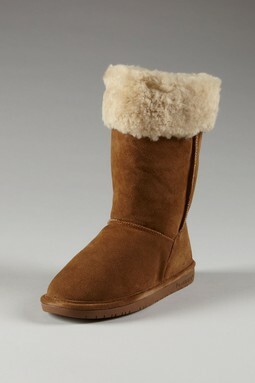 Bearpaw Boots Sale: Prices start at $11.99! 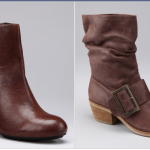 You are here: Home / online shopping / Bearpaw Boots Sale: Prices start at $11.99! Fall will be here before you know it! Zulily has a Bearpaw Boots sale that just started today! 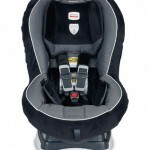 Prices start at $11.99 and you can save up to 55% off retail prices! They’ve got styles for the whole family! 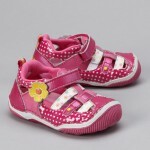 These sales are always very popular and items will sell out quickly! Shop NOW for the best prices and selection! There are over 90 styles to choose from! 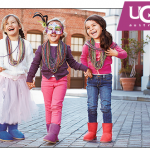 UGG Boots Sale: 50% off retail prices!